These biscuits are the best! It took me many years of trial and error to find the perfect biscuit recipe, but for us this is it. I found a similar recipe online for these at food.com many years ago. However, I tweaked it a bit and double the ingredients to make higher/softer biscuits. Any leftovers can be frozen for busy mornings. The taste of these biscuits is very similar to those lovely little goodies at Cracker Barrel. 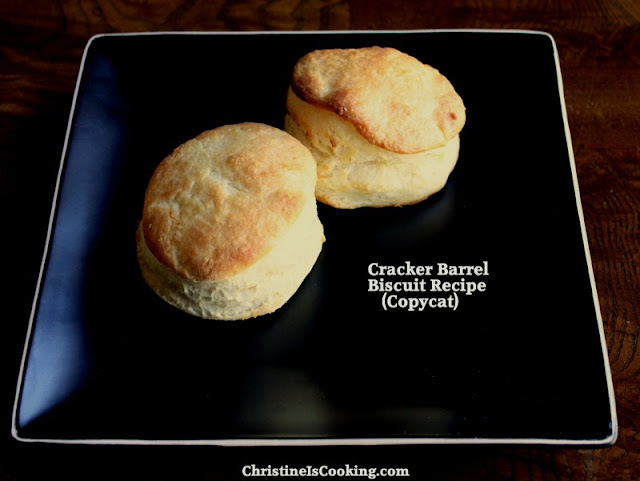 This recipe uses Bisquick which makes these very easy and fast to make. (1) Preheat your oven to 450. (2) Mix the Bisquick, buttermilk and sugar together in a bowl. (3) Add the melted butter into the batter. (4) Stir until a soft dough forms. 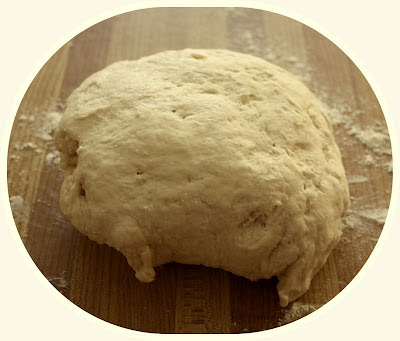 (6) Knead the dough about 20 times. 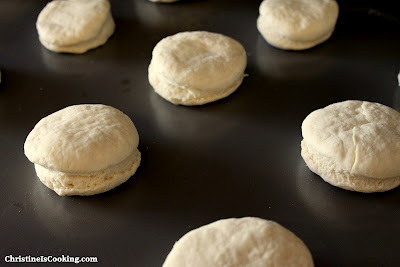 (8) Cut the dough into biscuit shape with a biscuit cutter or round cup. (I just use a cup. The mouth on the cup I use is 3 inches wide). (9) Place on an ungreased baking sheet and brush tops with melted butter. (10) Bake for 8 to 10 minutes; I usually find 10 minutes is perfect. (11) When you remove the biscuits from the oven, brush the tops with melted butter again. *If you don't own a rolling pin, you can use a cup as a one in a pinch.